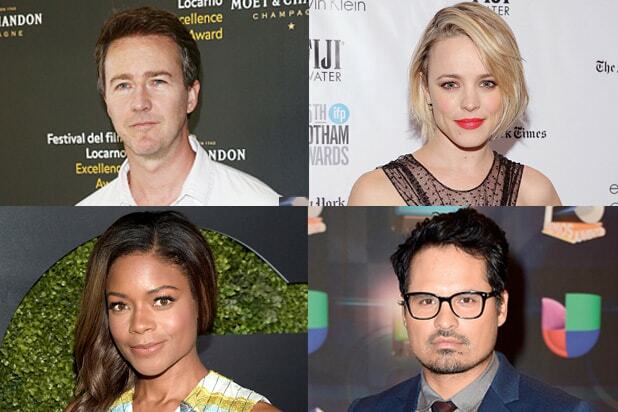 This week brings big news regarding “Collateral Beauty” as it has been announced that Naomi Harris, Michael Pena, Edward Norton and Rachel McAdams have officially signed onto the film. They will be joining Will Smith and Hellen Mirren for the project, and this announcement marks the first good news since Rooney Mara, Hugh Jackman and Alfonso Gomez-Rejon left the film. David Frankel is set to direct the film, and Allan Loeb penned the script. The movie’s plot follows a New York ad executive whose colleagues decide to use an unconventional plan to snap him out of his personal depression.